 Need a million pound remortgage? We have the banking contacts to provide a tailored solution where other lenders may not be able to help. To discuss this or any other large or complex mortgage case, please contact us on 020 7519 4984 or email us. The clients were looking to remortgage their main residence for £1.7 million. However, the clients’ age, preferred repayment strategy and the type of product wanted made securing the mortgage a challenge. The term on the clients’ previous mortgage was coming to an end and they required an interest only mortgage on a 5-year term. The clients had other properties which they planned to sell when the top end of the housing market picks up again. The proceeds of these sales would be used to service the debt. These product requirements, along with a high loan amount, created a challenge as there was no guaranteed repayment vehicle. Lenders generally would not be happy to take a view on such circumstances. The clients wanted to repay the interest on the mortgage from their business earnings. In the most recent year, their business profits were high enough to meet most lenders’ affordability criteria. However, the previous years were lower as some of the business’ revenue streams are linked to the strength of the pound. As the pound has been declining recently, it meant that profits had increased, thus increasing their income. Despite this, many lenders would not be happy to take on a view on this complex income structure and uncertainty of income. The borrowers are in their late 60s. This was a further hurdle as the case became higher risk, which is again something that some lenders would prefer not to deal with. The clients approached us to assist them in sourcing an appropriate lender for their interest-only mortgage. We took the time to fully understand their requirements and were able to find them a solution. Due to the clients’ age, a high street lender would not be appropriate, therefore we utilised our strong relationships with a number of private banks. We sourced a private bank which accepted all criteria, and are flexible in their income assessment. This was important to the clients due their complex income structure. The bank took the view that the most recent higher income will be sustainable, especially in light of the recent Brexit vote. The pound is weakening and expected to remain so in the short to medium term, to the benefit of the clients’ business. Furthermore, the bank was happy to lend on an interest-only basis for a 5 year term. The clients were happy with the mortgage terms presented and secured funding for the million plus remortgage of their main residence. You can read more about borrowing into retirement here. Overall cost for comparison 4.45%APR representative variable based on 5 years at 4.25%. Lender’s arrangement fees of 1% of the loan amount. The actual rate available will depend on your circumstances. Ask for a personalised illustration.